Women live longer than men. In fact, 57% of all those ages 65 and older are female. By age 85, 67% are women. Women lived an average of 5-10 years longer than men. From before birth, through every stage of life men are more likely to die than women. Men dying sooner than women makes sense biologically: because 105 males are born for every 100 females, it would assure that there are about the same number of men and women at reproductive ages. 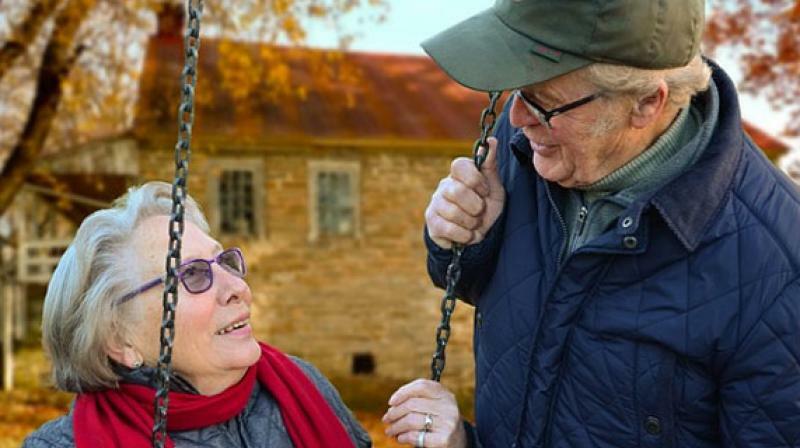 The diversity in worldwide longevity alone indicates that the difference in mortality between the sexes is not purely biological and that there are intervening social factors. Women most probably have a biological advantage that allows them to live longer, but in the past and in several places, still today–the status and life conditions of women nullified this benefit.The biological advantage that women have is taken as a certainty, because the mortality of males is higher than that of females from the very outset of life: during the first year of life, in the absence of any outside influence which could differentiate mortality between the sexes, male mortality is 25 to 30 percent greater than is female mortality. Who Invented Viagra And When? The genetic advantage of females is evident. When a mutation of one of the genes of the X chromosome occurs, females have a second X to compensate, whereas all genes of the unique X chromosome of males express themselves, even if they are deleterious. More generally, the genetic difference between the sexes is associated with a better resistance to biological aging. Female hormones and the role of women in reproduction have been linked to greater longevity. Protection against heart disease; testosterone, on the other hand, has been linked to violence and risk taking. The female body has to make reserves to accommodate the needs of pregnancy and breast feeding; this ability has been associated with a greater ability to cope with overeating and eliminating excess food. Women tend to engage in fewer behaviors that are bad for health than men do. Women have better profit from current advances in health care and living conditions. Women, much more than men, are attentive to their bodies and their needs and often carry on deeper dialogs more easily with their doctors. Men have great susceptibility to disease. Heart disease, High levels of oestrogen in women protect them from heart disease. Higher metabolic rate : Men burn out there stem cells faster. Weaker social connections : Men less likely to socialized, people with fewer and weaker social connections (including men) tend to have higher death rates. Men attempt and commit suicide more often than women.